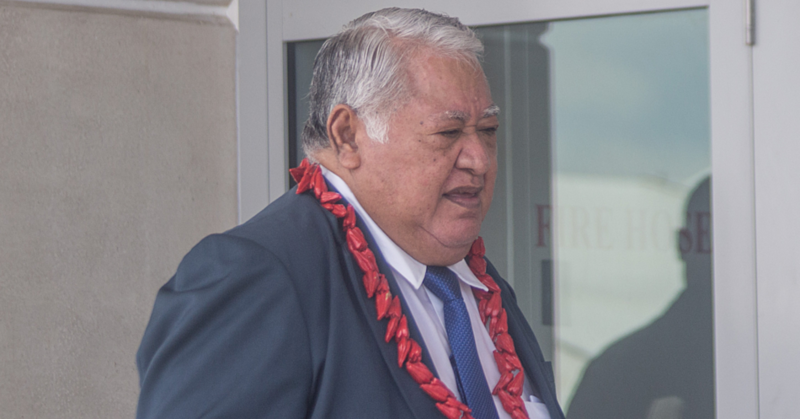 The Deputy Prime Minister, Fiame Naomi Mata’afa, led the Samoa delegation to the 107th Session of A.C.P. Council of Ministers and the 43rd Meeting of the A.C.P.-E.U. Council of Ministers, held in Lome, Togo. The key item on Council’s agenda concerns the negotiating mandate for the A.C.P. Group to guide its relations with the E.U. post-2020. Before the commencement of the regular session of Council, Ministers met in special session to further enhance and provide guidance on the draft document as recommended by the Committee of Ambassadors. Subsequently, during its regular session held on 30 May 2018, the A.C.P. Council of Ministers adopted by acclamation the negotiating mandate. By taking this decision, the A.C.P. Council of Ministers has sent out a clear signal of its resolve to negotiate a new agreement with the E.U. as a single entity in unity and solidarity. 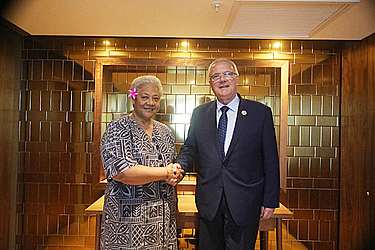 The Deputy Prime Minister presented the Pacific position on future negotiations with the E.U. during the plenary. Council also mandated the Committee of Ambassadors to commence negotiations with the EU in accordance with the provisions of Article 95(4) of the Cotonou Agreement and to disseminate the mandate to all relevant stakeholders. On the E.U. 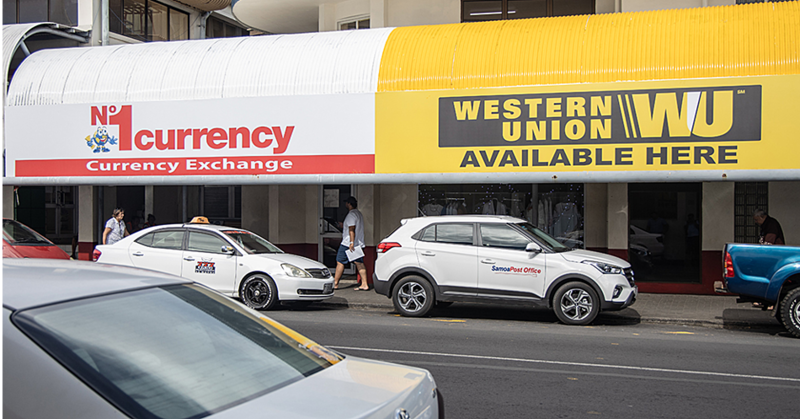 side, the expectation is that they will reach a decision on their mandate mid-June 2018 before the official launch of negotiations and the exchange of memoranda. (7) Mandate the A.C.P. Group to engage with the E.U. on tax matters in light of the listing of A.C.P. countries by the E.U. with a view to securing better outcomes. To this end to also agree on the establishment of a contact group to deal with the matter. The Council of Ministers also adopted Resolutions on the “A.C.P. Agricultural Value Chains Development” and “Industrialization and Private Sector Development”. Fiame also took the opportunity to engage in bilateral meetings with the Foreign Ministers of Togo, the E.U. Commissioner for Development, Mr. Mimica and the Secretary of Romania, who will be the incoming President of the E.U. At the A.C.P.-E.U. Council level, the 43rd Session approved the A.C.P.-E.U. Declaration on Climate Change thereby sending a clear and powerful signal to the international community of the commitment of 117 countries from the A.C.P. Group and the European Union to the implementation of the Paris Agreement. 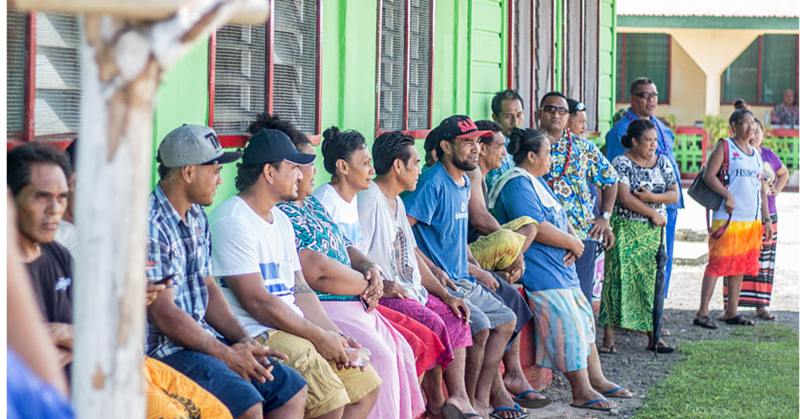 Also during the joint sessions, at the Ministerial Development Finance Cooperation Committee and Council levels, the Deputy Prime Minister in her capacity as the Pacific A.C.P. Coordinator, intervened on a number of issues including the mid-term review of the 11th EDF, the operations of the Investment Facility managed by the European Bank and on the subject of “Vulnerability and Disaster Risk Reduction”. Samoa’s Ambassador to Europe,. Fatumanava III Dr Pa’olelei Luteru was also part of the Delegation.